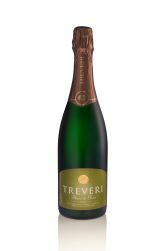 Treveri Brut Zero (formerly "Extra Brut") exudes luxury and sophistication, showcasing the true aspects of sparkling wine with zero-dosage. 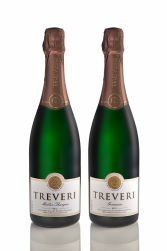 This completely dry sparkling wine is sure to evoke enlightenment with hints of apple, complex yeast tones, and acidity. 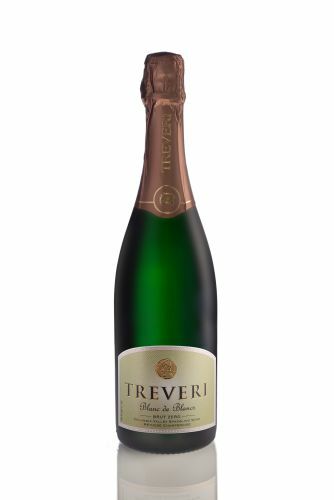 1/2/2018 – What is the residual sugar content of Treveri extra brut? 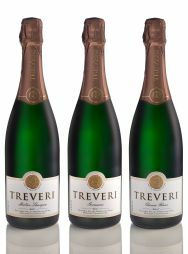 The Extra-Brut has 0 g/L dosage, or 0% residual sugar.